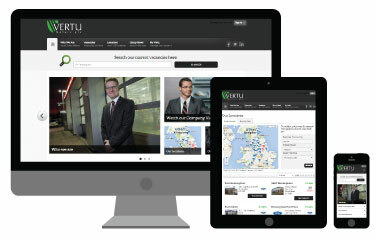 Welcome to My Vertu, a dedicated area of our site designed for people starting their career with us. You will be able to access My Vertu only if you have been offered a position with the Group. Please refer to your ‘Employment Offer’ email should you need further instructions. Registering is easy. Just enter and confirm a password in the form below. Our records indicate that an account with this email address already exists. Please click “I’m already a member” to sign in or use the forgotten password link for this email address. Sorry, there appears to be a problem. Please complete the form and try again.